#ProcessIntelligenceRules this year at SAP TechEd. You wonder why, how and where? We have crafted an impressive list of lectures, hands-on sessions, Roadmap Q&As, code-jam mini editions and much more to discuss the area of process excellence with you. When you think about Digital Business Transformation, it is essential to have a deeper thought on your business processes. 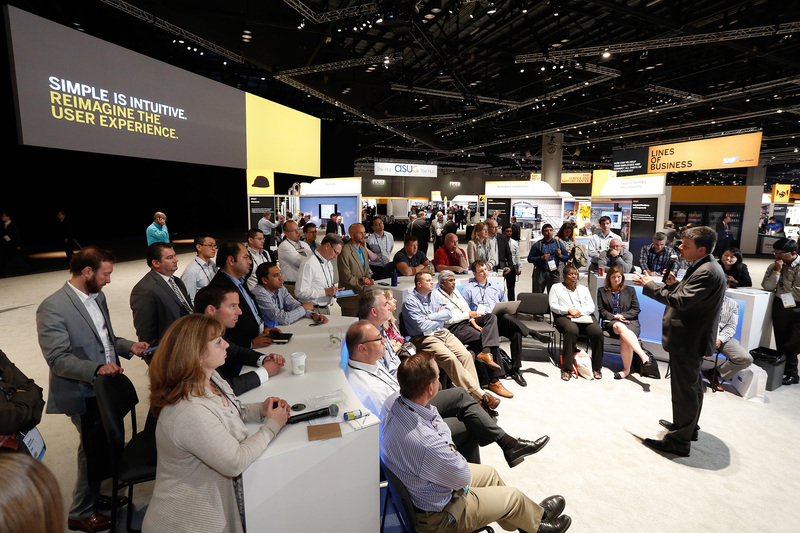 This is also what we heard from you, in discussions, meetings, calls, webinars and recently also in this paper by ASUG and DSAG: Digital Transformation – The SAP User Community Perspective. Now it’s time to bring your processes in shape and keep them in shape for this journey.